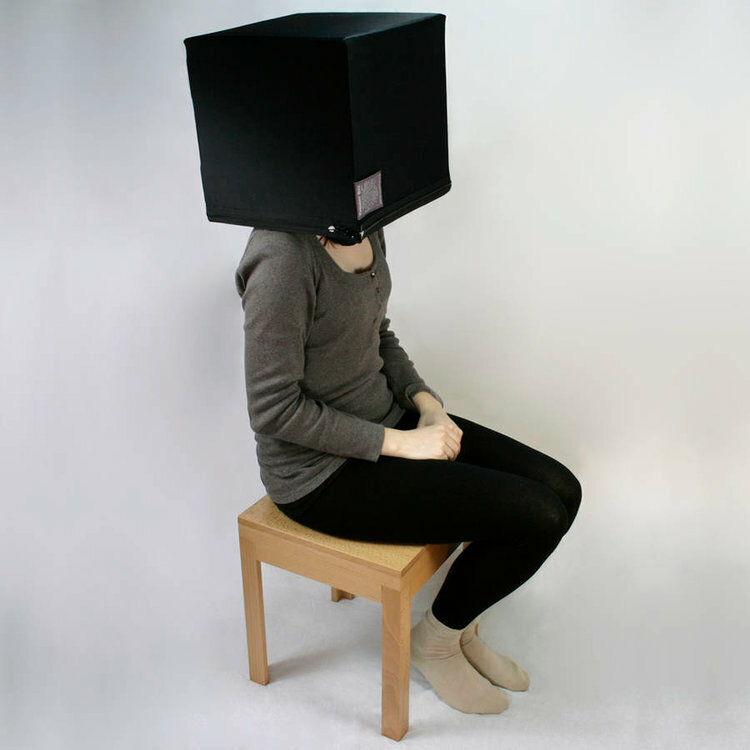 This bizarre “Thought Box” does not have any groundbreaking technology, as it’s essentially a box that you place over your head. Made in Great Britain, it consists of a cardboard fabric (lycra) box, an adjustable internal plastic helmet, ear plugs, and 5 interchangeable colored fabric filters to suit your mood. 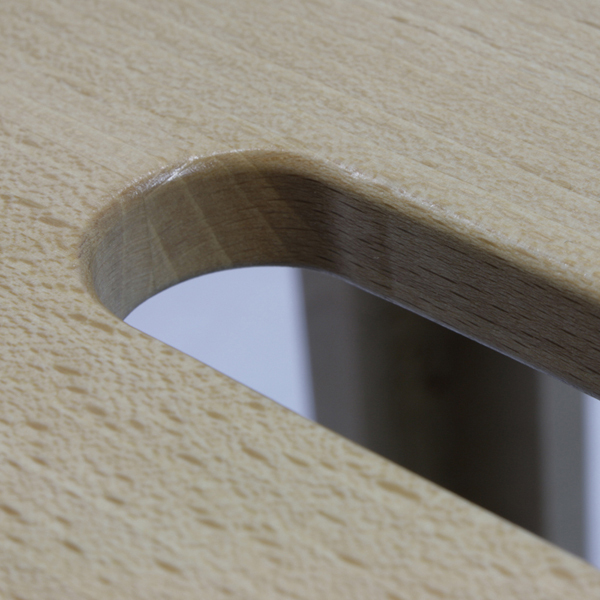 Plus, it comes with a Thought Stool made from solid beech. One caveat: this will set you back $640. Read more for additional pictures and information. “The bizarre product went viral on Twitter last month after BBC 2 Radio host Jeremy Vine shared it on the popular social media platform. 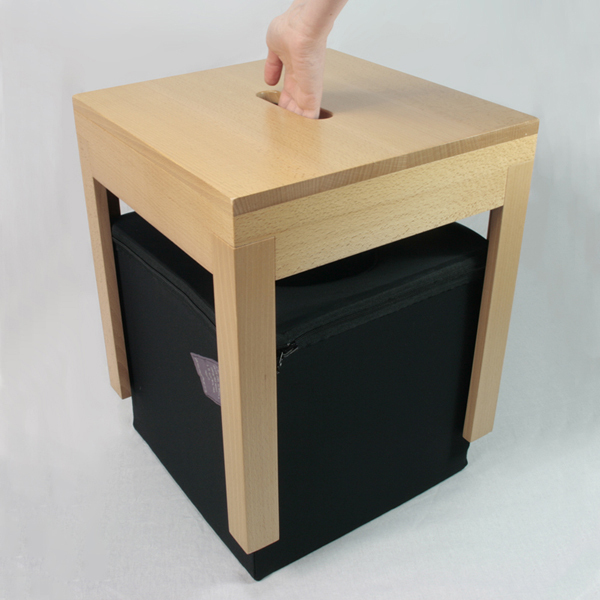 Most of the people who responded to his tweet expressed their confusion both about the Thought Box and its price, with some even slamming it as ridiculous,” reports Oddity Central.